Find the percentage of a percentage by entering the two percentages below. This is useful to find a compound percentage of a value. 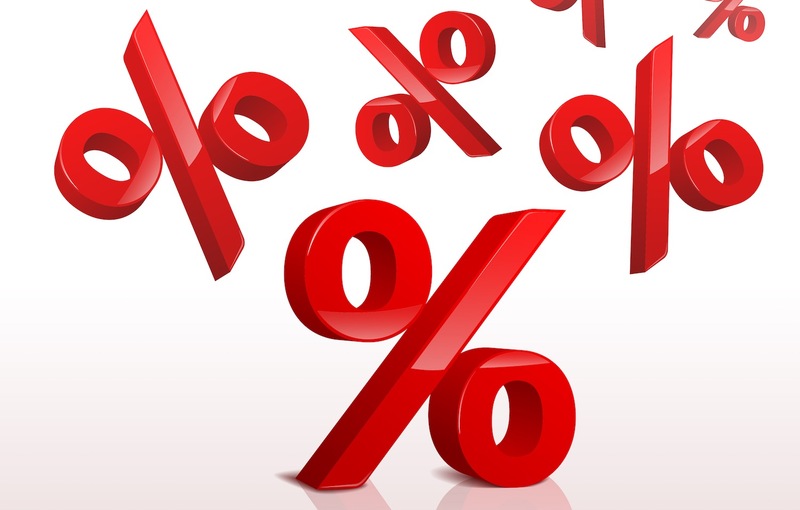 You can also use our percentage calculator to find the portion of a value. Start by dividing each percentage by 100 to convert them to a decimal form. Then multiply the decimals together to get the result. Multiply the result by 100 to get the final percentage. Find the percentage of a percentage is easy using the formula or our handy calculator. Use our percentage calculators for more tools for calculating percent values.